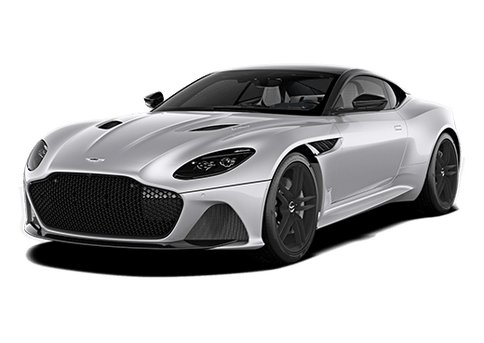 At Aston Martin of Dallas the customer is No.1 and we strive to deliver world-class service and selection each and every day. 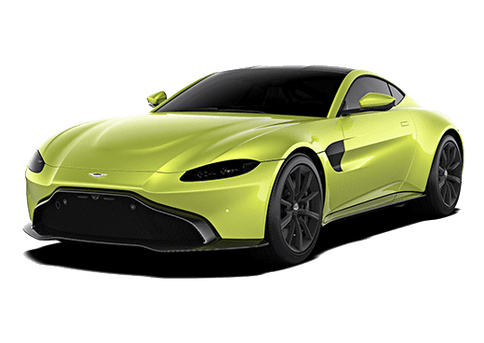 From our incredible selection of vehicles to our award-winning service department, Aston Martin of Dallas remains the premier destination for all things Aston Martin in Dallas, TX. With that said, we are always looking for ways to improve and rely on our customers’ feedback. Did we earn your top marks? 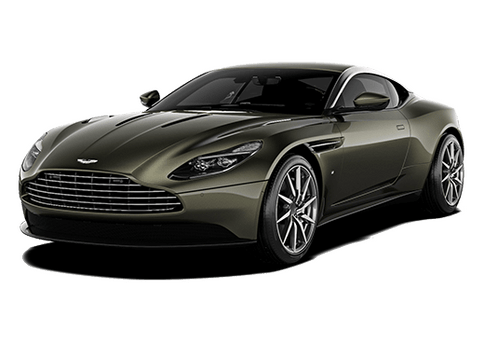 We hope you will consider leaving a review here or speak with a member of the Aston Martin of Dallas team directly by using the information on our “Contact Us” page. Thank you in advance for taking the time to share your thoughts with us. They were very friendly and welcoming. I thought they were going to say something because I showed up in sweating pants.